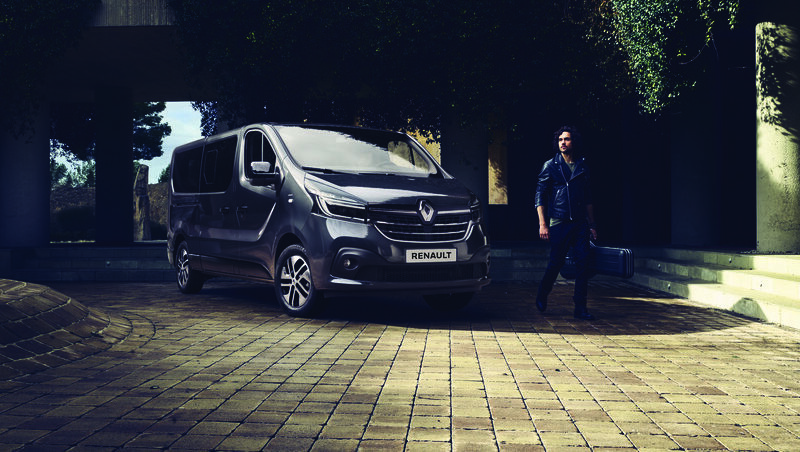 Renault Clio and Dacia Lodgy were rewarded with a L'Argus Magazine Trophy by a jury composed of industry experts and journalists. 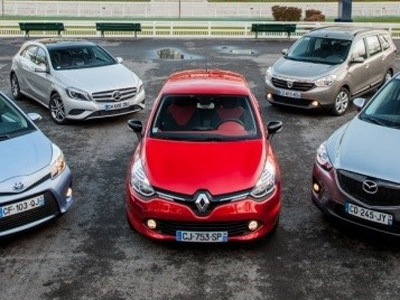 While New Clio scooped the award in the city car category, Lodgy won in the family car category. 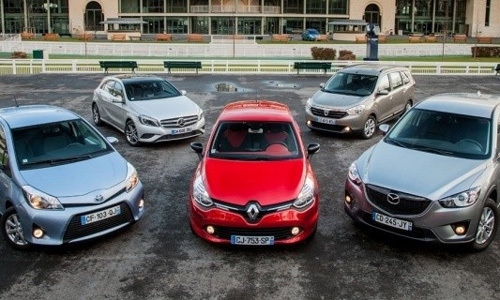 The jury was composed of vehicle evaluation experts, journalists and market research specialists, and was presided over by the Argus Group's president, Alexandrine Breton des Loÿs. All cars that were launched in 2012 were eligible for the awards, and a series of editorial meetings whittled the candidates down to a shortlist of five, with the last vote confirming the winner. 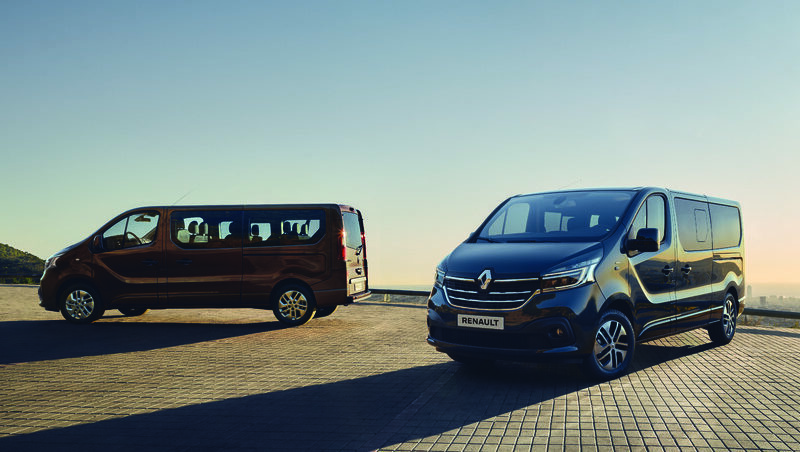 The chief criteria considered in the bestowing of the Argus Trophies are value for money in terms of equipment packages, running costs (€0.26/km for Clio 1.5 dCi ENERGY Expression 90 and €0,25 for Lodgy 1.5 dCi Lauréate based upon 25,000km a year over 3 years), residual value (51.2% over three years or 60,000km and 49% based on annual mileage of 25,000km over 3 years), fuel consumption, CO2 emissions and user-friendliness.